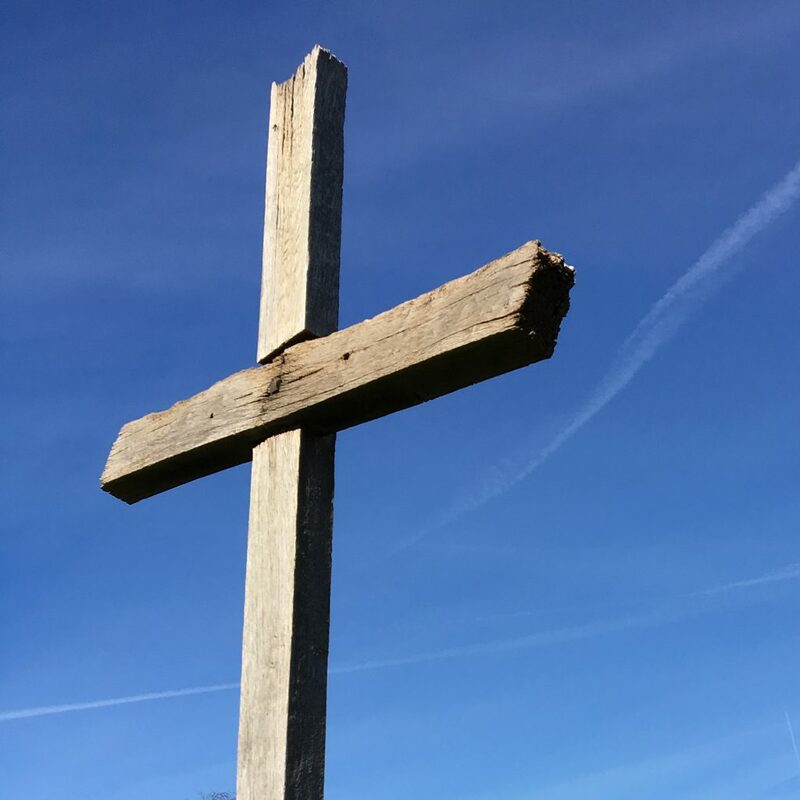 In his Easter Message, Bishop Gregory expresses a note of skepticism about our politics, and a note of hope about our faith. In the wake of Wales’ success in the rugby, Bishop Gregory asks what success means for the Church in Wales and defines what he means by mission. 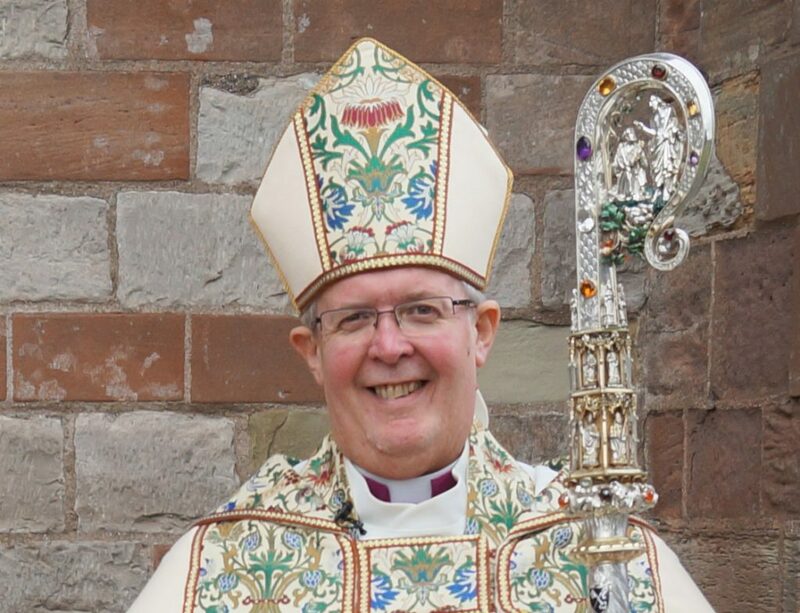 The Bishop of St Asaph has announced plans to take a sabbatical later this year. The Rt Revd Gregory Cameron, who will have been in post for ten years in April, will be away from St Asaph between July and November. Bishop Gregory was born in south east Wales, and grew up in Monmouthshire. He discovered his faith as a teenager, and started attending the local Anglican Church (St Cybi). He was educated in Croesyceiliog Comprehensive School in Cwmbran. While reading Law at Oxford University, he discerned a vocation to the ordained ministry, and, on being accepted as an ordinand of the Church in Wales, took a Theology degree in Cambridge. After studying at St Michael’s College, Llandaff, Gregory was ordained in the Diocese of Monmouth, serving for the next six years in parishes in the diocese. He later served as a school chaplain (Wycliffe College, Stonehouse) and as director of an educational charity (The Bloxham Project). In 2000, Rowan Williams, Archbishop of Wales, appointed Gregory as his Chaplain. In 2003, the Secretary General of the Anglican Communion appointed Gregory as Director of Ecumenical Affairs at the Anglican Communion Office in London, and he became Deputy Secretary General a year later. In this role, Gregory was involved in Anglican Communion affairs and in the ecumenical dialogues of the Anglican Communion at global level. Gregory has also lectured in Old Testament at St Michael’s College, Llandaff, and as an Honorary Research Fellow in Canon Law at the Centre for Law and Religion in Cardiff University. He is currently Co-Chair of the Anglican Oriental Orthodox International Commission. He was elected Bishop of St Asaph in 2009, where he serves the Church in north east and central Wales. Gregory is married to Clare, a teacher of music, and they have three sons. Gregory has a wide range of interests and enjoys reading, heraldry, calligraphy and Egyptology. In his ministry, he seeks to communicate the Gospel of Jesus Christ in fresh and exciting ways, and believes that the Christian faith offers profound hope and challenge to the world and to today’s society. This does not stop him being a fan of science fiction, including Dr Who. 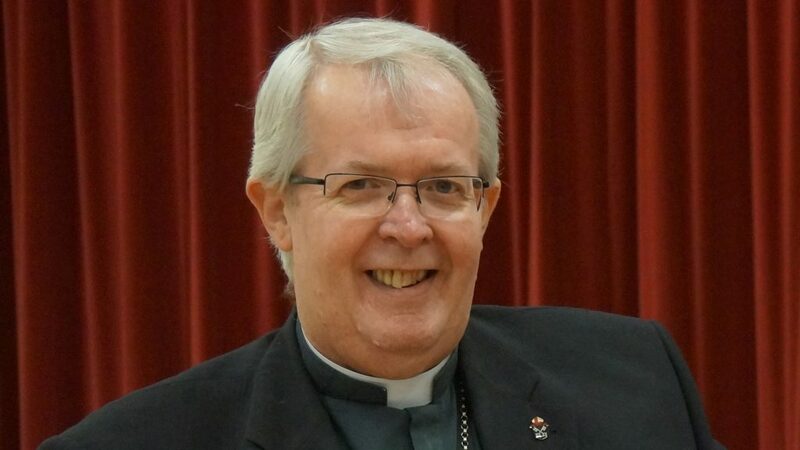 Bishop Gregory is the 79th Bishop of St Asaph. See the full list of all the Bishops of St Asaph since St Kentigern in 560. The Order is a way of honouring and celebrating outstanding service to the Diocese by leading lay members of the diocesan family. 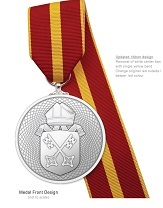 It celebrates outstanding and distinctive contributions made to the witness of the Church in the Diocese of St Asaph and expresses gratitude for many years of service. Every year the Bishop welcomes nominations for the Order.